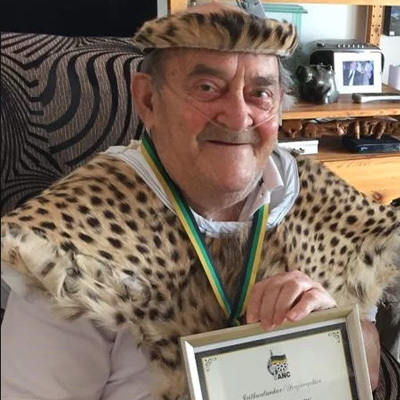 The Foundation was delighted to hear that the African National Congress had bestowed its highest order, the Isithwalandwe/Seaparankoe award, on Denis Goldberg. President Ramaphosa, in bestowing this honour on Denis and several others said: “Their contribution to the struggle for humane social relations must continue to guide and inspire our actions. During the course of our struggle for freedom, the African National Congress has bestowed its highest order, Isithwalandwe/Seaparankoe, on cadres who have made an outstanding contribution to the liberation struggle.